With nearly a 70-year history, DECA has impacted the lives of more than 10 million students, educators, school administrators and business professionals since it was founded in 1946. Their strong connection with our organization has resonated into a brand that people identify as a remarkable experience in the preparation of emerging leaders and entrepreneurs. DECA’s programs and activities have constantly evolved as we use the latest technology and apply cutting edge educational research. Our core focus has remained consistent and is captured in our mission. 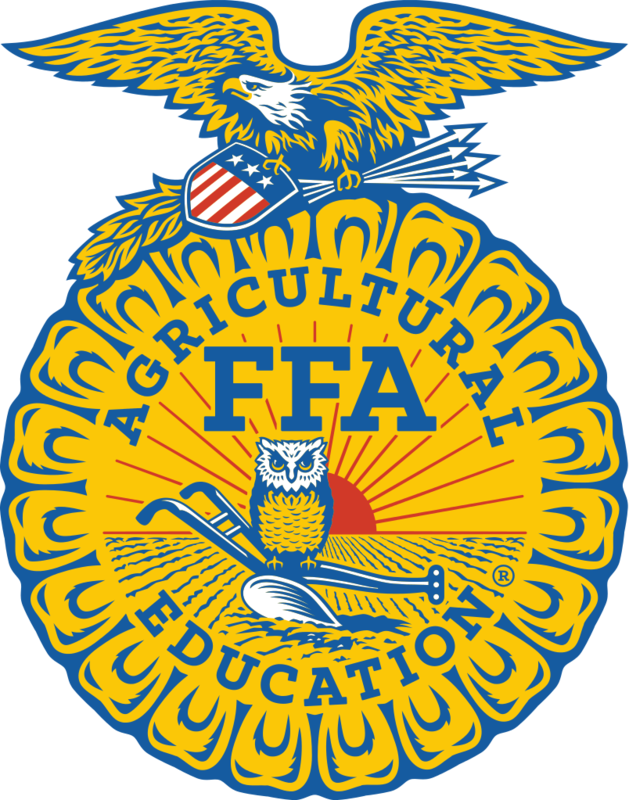 Today over 160,000 members in more than 5,400 chapters are active in a network of associations in 47 states, including the Virgin Islands and Puerto Rico. Chapter projects focus on a variety of youth concerns, including teen pregnancy, parenting, family relationships, substance abuse, peer pressure, environment, nutrition and fitness, teen violence, and career exploration. 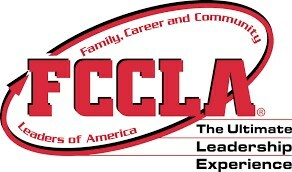 Involvement in FCCLA offers members the opportunity to expand their leadership potential and develop skills for life -- planning, goal setting, problem solving, decision making, and interpersonal communication -- necessary in the home and workplace. 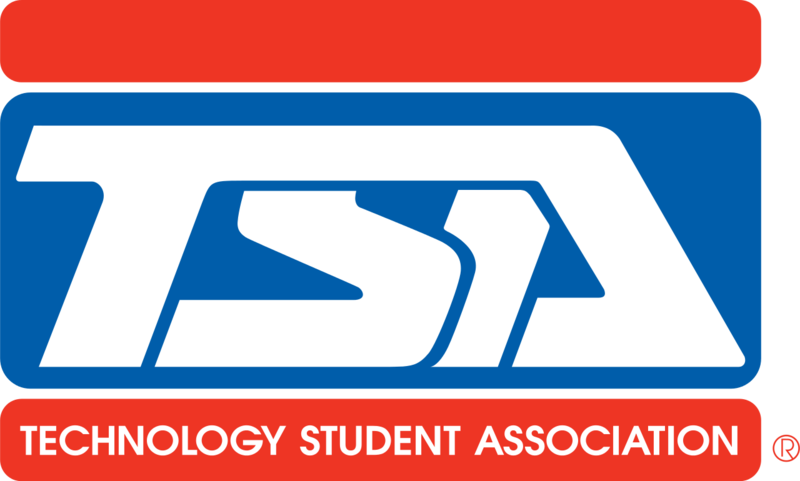 More than 300,000 students and advisors join SkillsUSA annually, organized into more than 18,000 sections and 52 state and territorial associations.In 2015, more than 17,000 teachers and school administrators served as professional SkillsUSA members and advisors. Combining alumni and lifetime membership, the total number reached this year is more than 360,000. 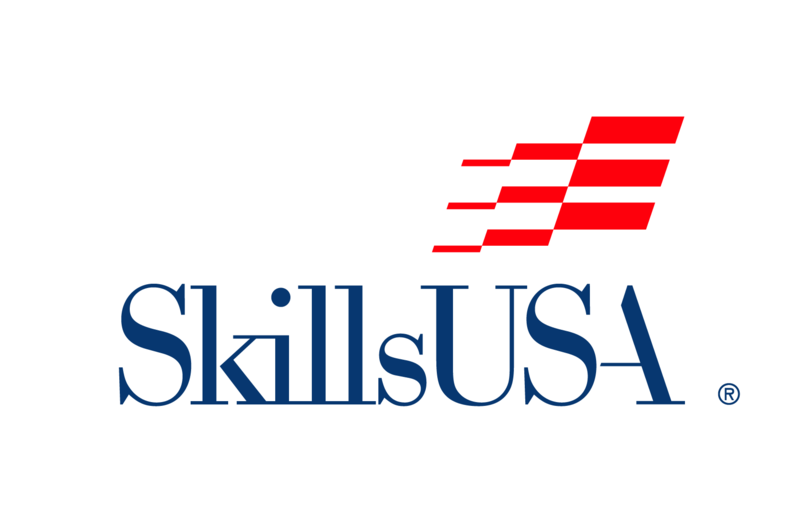 SkillsUSA has served more than 11.9 million members since its founding in 1965.